Make this summer one to remember with a beautiful pool and outdoor living environment. 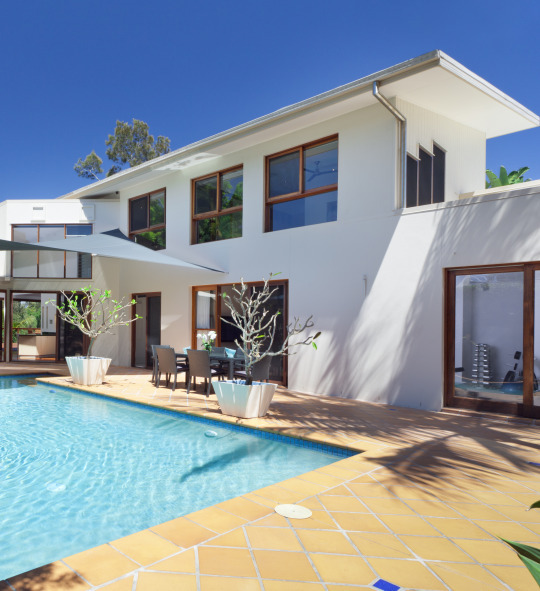 Whether it’s maximising sunlight or constructing custom pools that are built to last, we have the expertise to make it happen. To learn more, drop us an email on admin@northcorpbuilding.com.au.